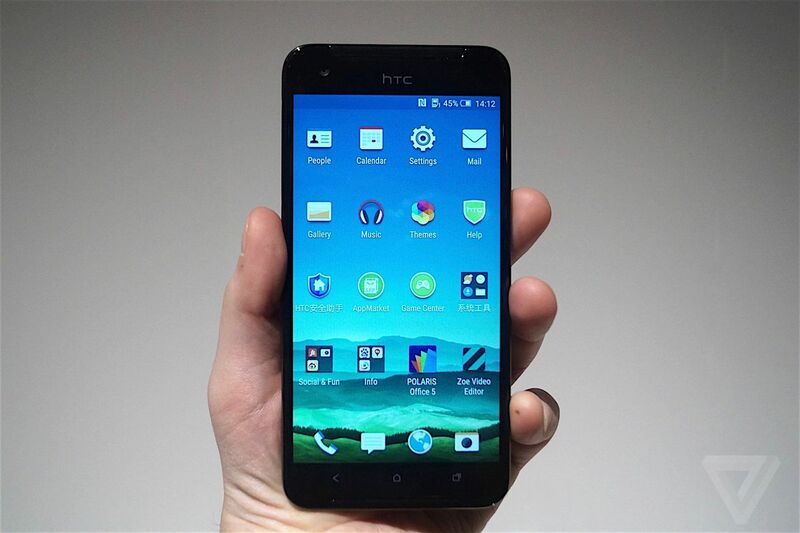 The feeling of silk is what HTC promises with its latest metal smartphone, the HTC One X9. And although no one is going to mistake the device’s body for fabric, its brushed metal back is soft and glossy, making the 5.5-inch 1080p screen feel manageable in the hand. The One X9 was unveiled last December and hasn’t been announced for a US release, but our first up-close look confirms that this should be an admirable device in its price-range: good-looking and capable.